Share The Shane Pruitt Band's EPK! Based in Spartanburg SC, the Shane Pruitt Band is bringing its raw, refined, explorative, and expressive brand of blues all across the Southeast. Formed in the Fall of 2005, the Shane Pruitt Band is quickly becoming one of the most recognized and popular bands in the area. Since its emergence on the local music scene, the Shane Pruitt Band has opened for numerous National Acts, headlined several local blues festivals, and has received a lot of support from local media outlets. 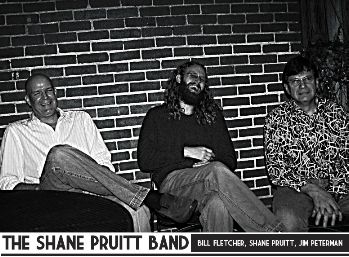 In 2007, the Shane Pruitt Band opened for Gary Hoey, PBS, Mother’s Finest, Junior Brown, Robert Randolph, Galactic (selected), and Johnny Winter (2 shows). In addition, they headlined the Greenwood Blues Cruise, Carolina Downhome Blues Festival, Low Country Blues Bash, Spoleto Festival, and Indian Summer Festival in 2007. In 2008, the Shane Pruitt Band plans to open for more headliners, headline more local festivals and release their long anticipated second CD. Whether opening or headlining, the Shane Pruitt Band is guaranteed to please any crowd. 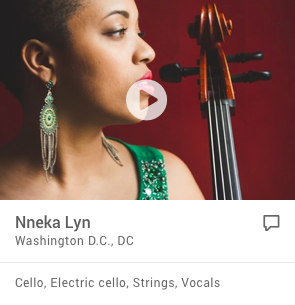 They have received a lot of praise from their fellow musicians and music critics (see quotes). In addition, local media outlets have shown the Shane Pruitt Band a lot of support. The following local media outlets continuously support the Shane Pruitt Band: WNCW, Rock 101, SCETV Radio, Greenville News, Spartanburg Herald Journal, Metrobeat, Link, Spartanburg Magazine, and WYFF. With strong support from local media, numerous venues, headliners, and promoters, 2008 is looking very bright for the Shane Puitt Band. With over 80 years of collective performance experience, the Shane Pruitt Band produces a sound that is both powerful and accessible, the rare sort that rewards deep listening while still pleasing those who come simply to dance and drink. The Shane Pruitt Band does a mix of cover and original material. 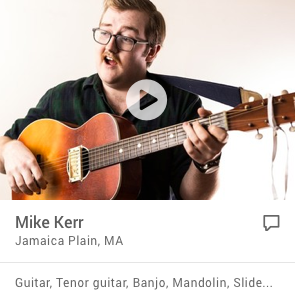 All covers have a Shane Pruitt Band twist on them. Based on the venues preference, we offer a one (very long), two or three set performance. For most performances, we play an hour long set and a take a brief break prior to the second/third set.